Currituck County offers miles of beaches. 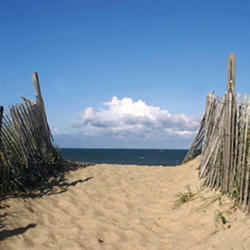 Use our beach guides to find convenient beach access locations in Corolla and the Outer Banks. The stands are supported by seven roving ATV units and one EMT-manned QRV.